Ant-Man is a solid origin storyyyyy. It has more in common in tone with Spider-man: Homecoming and Thor: Ragnarok. Some jokes work and others don't, but the lightness is a welcome change to some of the darker movies in the MCU. However, lackluster writing at times and a less-than-stellar villain do the movie no favors. 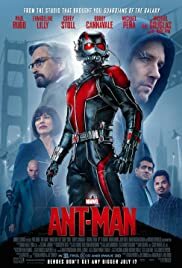 Paul Rudd is the reason this movie works as well as it does. 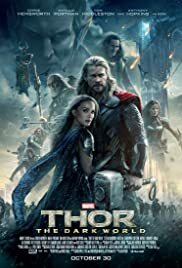 Thor: The Dark World is among the weakest Marvel films in the MCU. The script is mediocre, often with flat writing and a pretty pathetic villain. The acting is highlighted by only a few and is otherwise unremarkable. It's redeeming qualities are it's sense of humor, Chris Hemsworth and Loki. That's basically it. 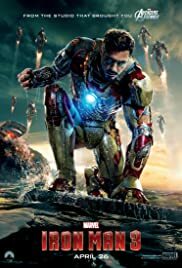 While Iron Man 3 doesn't touch the greatness of the first Iron Man movie, it far surpasses it's somewhat abysmal (by Marvel's standards) predecessor. A bigger focus on Tony Stark is welcome, but the movie is undone at times by curious character choices, some thin characters and a villain that was solid but could have been so much more. 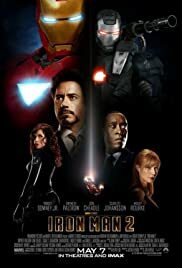 Iron Man 2 suffers from "too many cooks in the kitchen syndrome". A tighter narrative focus on Ivan Vanko and Tony's father's history together (and the differences and similarities between the sons) as well as cutting out a good chunk of the S.H.I.E.L.D. sub plot would have done wonders for this movie. In some ways, this movie is one where you wonder what could have been. Thor utilizes a fish-out-of-water to good effect. 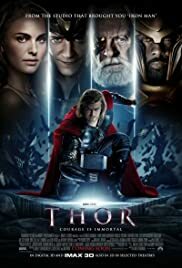 They also split the story between both Thor and Loki's individual character arcs to great effect, even if the ending doesn't quite hit the mark. Overall, a solid movie. 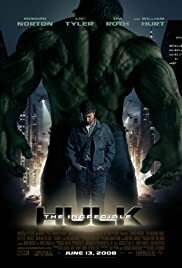 The Incredible Hulk is a solid, if unspectacular movie that manages to create some solid character progression, but falls into the trap of creating all out action sequences at the expense of those characters, while leaving dangling plot threads behind. 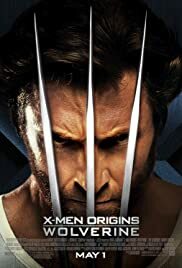 X-Men Origins: Wolverine is a complete mess from start to finish. With the exception of a handful of scenes, the movie is lifeless. 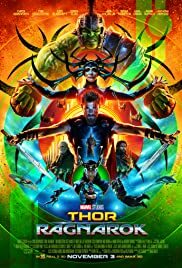 It's poorly shot, with some of the worst writing in a superhero movie in recent memory and stands among the worst movies in it's genre. Radioactive. 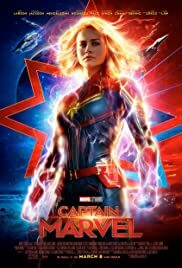 Much like Avengers: Age of Ultron, Captain Marvel is stretched in too many different directions. It's tasked with being an origin story, a harbinger of things to come in the MCU. Captain America: The Winter Soldier is more than a fantastic comic book movie. 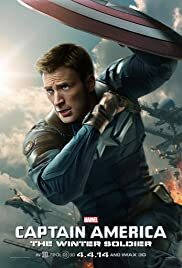 With strong themes and solid character work, to go along with tight direction by the Russo brothers, it manages to stand up among the best of it's genre. The ratings below are an average of the podcast host’s scores. You can find their individual ratings by listening to the episode. While Tom Hardy's performance stands out, little else does in this adaptation of one Marvel's most popular anti-heroes. 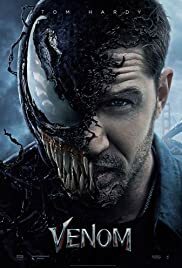 Where Venom really fails is in the plot and villain areas. It feels like a complete retooling of the script was necessary. 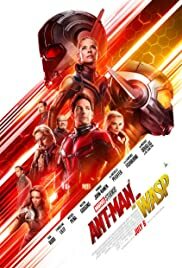 Ant-Man And Wasp is a light but fun-filled movie that is accessible to kids of all ages (parents included) and is lifted by some excellent special effects and good performances across the board. 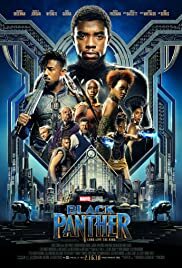 It may feel to light compared to Avengers: Infinity War and Black Panther, but it ultimately has more positives than negatives. 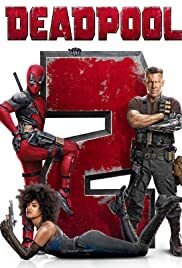 While Deadpool 2 doesn't quite reach the heights of it's predecessor, it nevertheless manages to be irreverent, hilarious and very meta. Ryan Reynold's owns the role just as he did, while most of his supporting cast shines, especially Zazzy Beats as Domino. 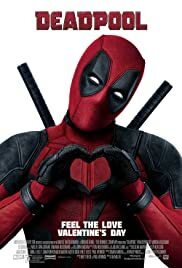 Overall Deadpool 2 is a worthy sequel. This content is exclusively available to Patreon members who pledge $0 or more. Deadpool was a phenomenon when it hit theatres in 2016. It defied the expectations of both the studio and critics and ended up being one of the biggest movies of the year. The movie catapulted Ryan Reynold's into a level of stardom he had never experienced and took a somewhat lower-level Marvel character and turned him into one of the most popular superheroes. The movie is hilarious and both hosts agree that there is a high-level of quality on display from the script to acting and directing. 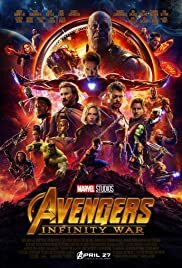 Avengers: Infinity War is a fantastic movie. 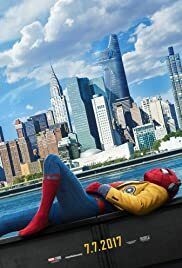 Though the script does have a few nitpicks, the fact that the movie manages to balance so many characters, storylines and tones while still feeling like a cohesive story, is a testament to an excellent script. The Russo's do an amazing job behind the camera and the special effects are so well done. 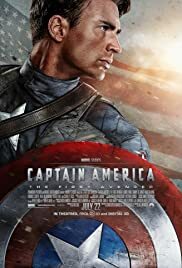 This is a great movie for any comic book fan. All images and audio clips are copyright of their respective copyright owners. No infringement is intended. The intro music for our show is “Danger Storm” and is provided by Kevin McLeod. The outro music is “Nowhere Land” by Kevin McLeod. 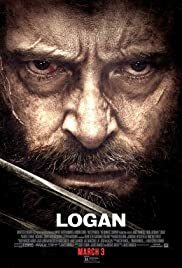 Logan is easily one of the best movies in the superhero genre. It's a dark, complex and self-reflective look in the mirror of the genre it inhabits. By infusing the script with elements of the Western genre, the movie is able to tell the story in a way that allows those elements to aid what they wanted to say. Across the board the film oozes quality. 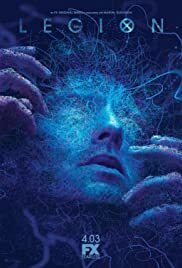 The script is deep and compelling with some career-best performances, especially by Hugh Jackman and by newcomer Daphne Keene. Logan is the wolverine movie that Hugh Jackman has wanted to make for twenty years. It's good to go out on top.